The Arnold Sports Festival USA was founded in Columbus, Ohio, in 1989 and now features more than 18,000 athletes from 80 nations competing in 70 sports and events. Nationally Track & Field is the number one participatory sport for high school girls for the tenth year in a row and number two for high school boys. According to the National Federation of State High School Associations Ohio has 782 boys track and field, but the OHSAA only recognize 690 schools as having boys track & field. 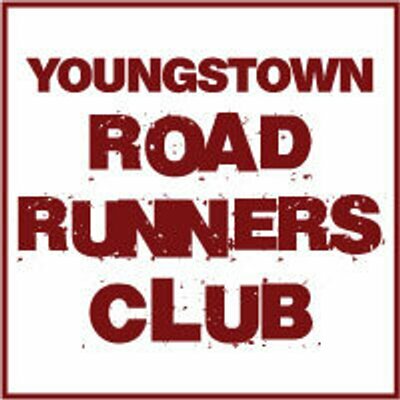 Help pick the RUNOHIO Ohio Runners of the Year for 2018 - Top Ohio Men and Women, Top Ohio Men and Woman Master (40 and over), Top RUNOHIO Grand Master Men and Women (50 and over) and top RUNOHIO Senior Men and Women (60 and over). Looking for a February Race? The 2018 RUNOHIO Grand Prix was a series of races chosen by runners and the staff of RUNOHIO to be part of a statewide grand prix. Long before the season begins, coaches set goals for their teams and athletes. Two important parts of the individual collaboration are: 1) Are the goals realistic? 2) Is the athlete willing to do what is necessary to attain them? As the New Year starts, I hear way too many runners vowing to "knock off carbs" for their nutrition resolution. Most intend to eat less sugar (OK). Some plan to cut out bread, pasta, potato and starchy foods (not OK), and others plan to also limit fruits and veggies (bad idea). The reality is, carbs should be the foundation of your sports diet. With the recent cold weather - remember to make sure your run is a safe one.. Check out the Road Runner Club of American Cold Weather Running Tips. In 32 years (2050), we will be dealing with major food issues. By then, the global population will have grown from today’s 7.6 billion people to 10 billion people (not due to lots of new babies, due mainly to longer life spans related to better health care and nutrition). 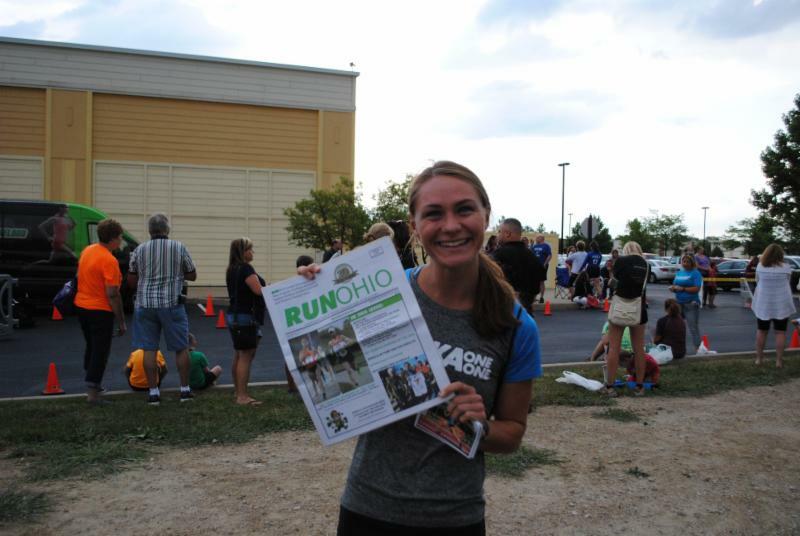 Race Directors please send RUNOHIO you race information so it can be printed in an upcoming RUNOHIO.